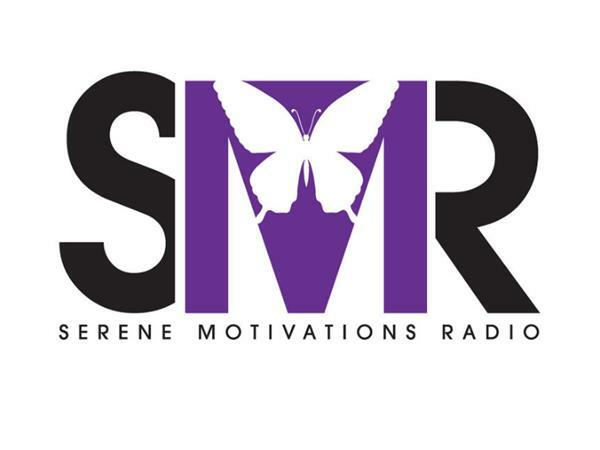 Join Me For A Live Broadcast Of Serene Motivations Radio, On The Survival Radio Christian Network, Wednesday, March 14, 2018, And Help Me Welcome Special Guest, Ms. Novelette Bowen! 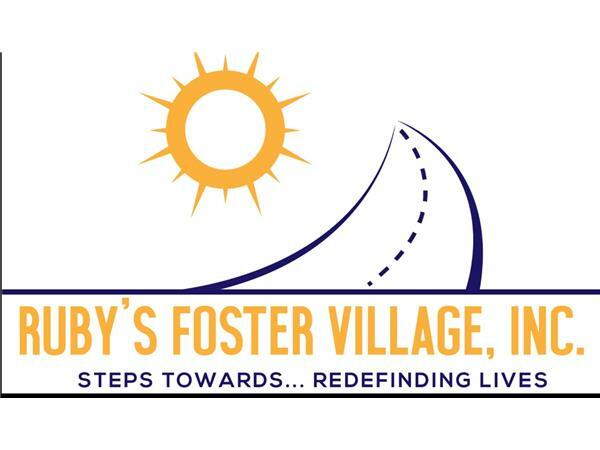 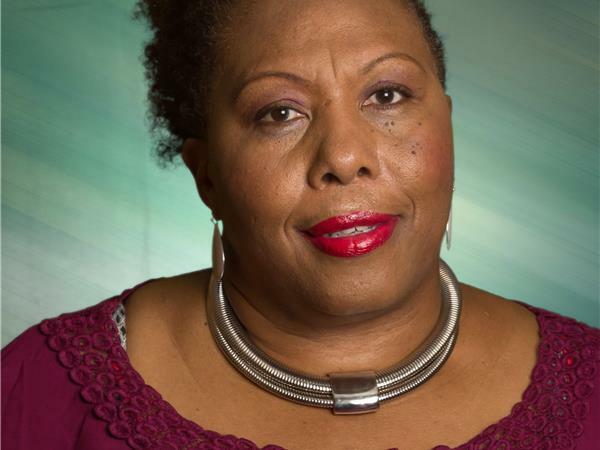 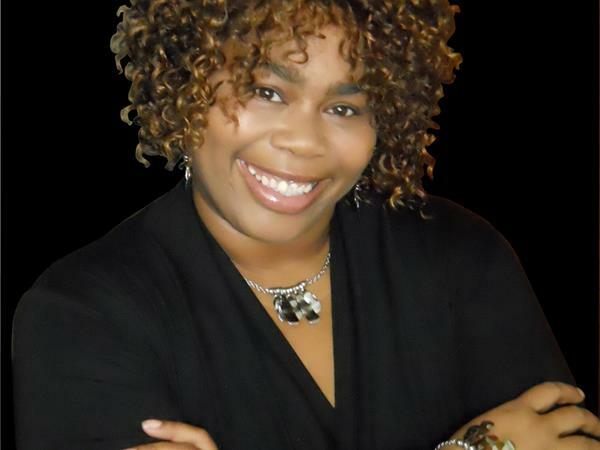 The Transformational Life Coach & Speaker is Founder & Director of Ruby's Foster Village! 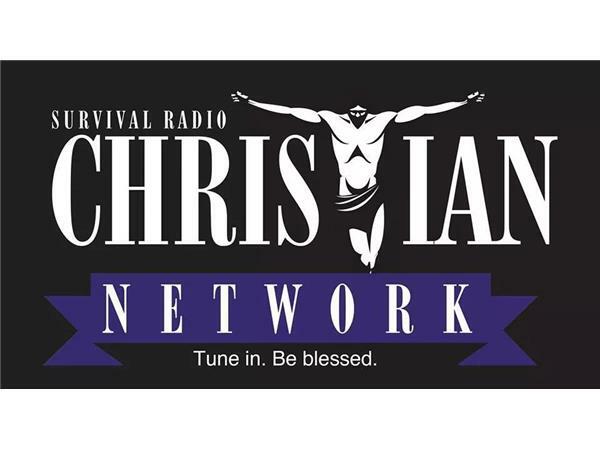 This Wednesdays Show is Sure To Be A Powerful One, As It Relates To Our Youth In The Foster Care System, Their Education & A Phenomenal Women Affectionally Known As Mom Who Advocates, Loves & Nurtures Them!